I said I would do a review/post up some info on lights, and here you go. 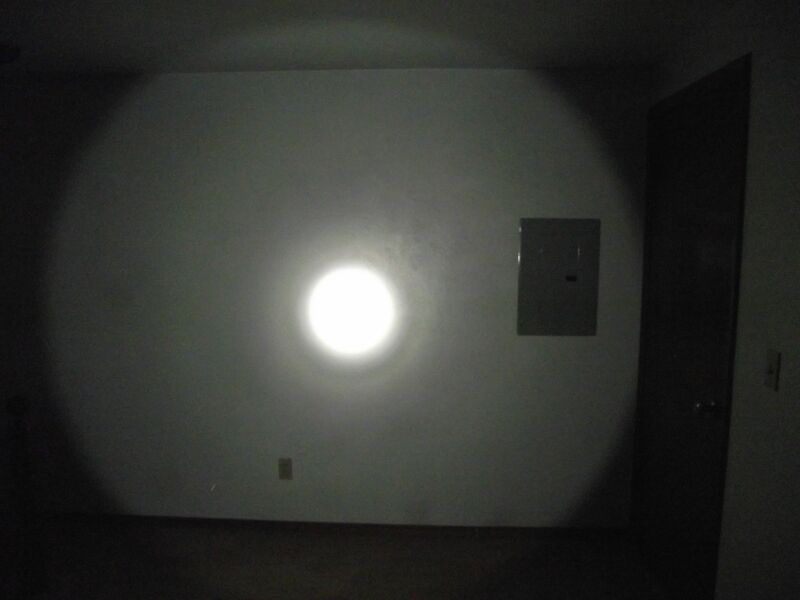 I have pics and info on the following lights. I should mention that, I will be giving information from the manufacturer, so as to give as accurate information as possible. As you can see, I have used/use a variety of lights, and for the most part prefer using LEDs. I tried to give you a sense of the brightness of the lights, but the camera doesn't really capture the differences very well. I took the pics from one wall in my bedroom to the other so approximately 10-13'. What's also important to take into account is the amount of light that's "thrown" around the centerpoint. While it's nice to have a blinding light that throws light a long distance, you have to also consider the light that illuminates the scene, allowing you to notice objects in your immediate area. 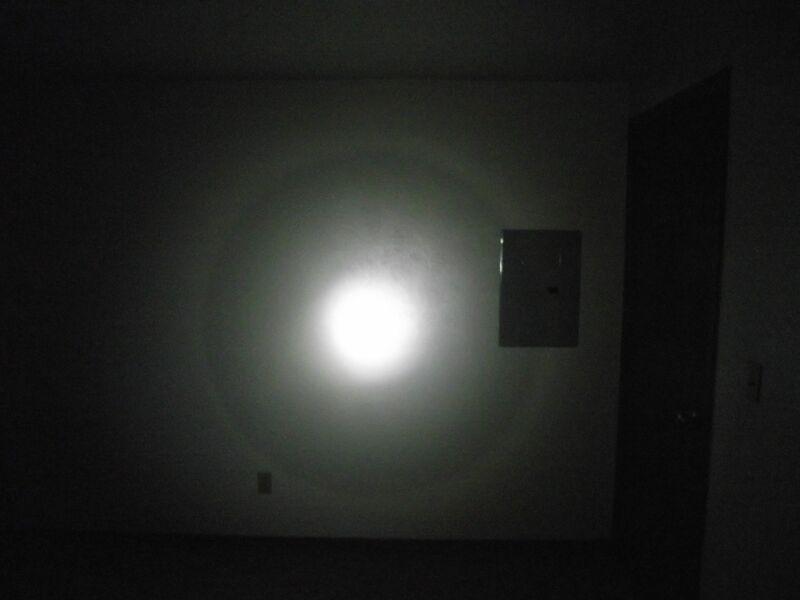 You can see the "halo" if you will in the pics. If I had more room I would put objects at different areas/distances so you could see how the "halo" is helpful is scene illumination. 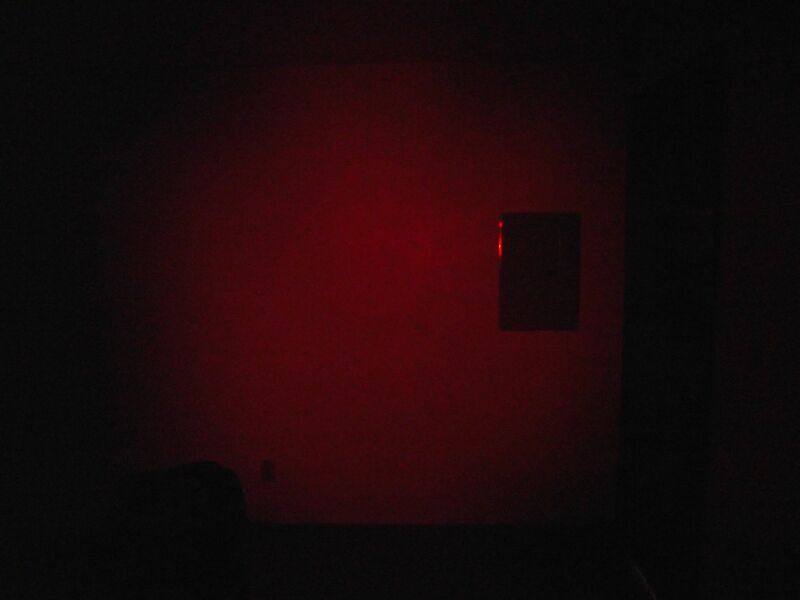 I also keep a red filter on the headlamp and SureFire light, and they've been on there for years so I'm used to the diminished light output. You may not like it, but they aren't hard to swap out. I wasn't able to find information on this light as I couldn't find the information on the website. I don't think it's made anymore but for sake of comparison, I included it. 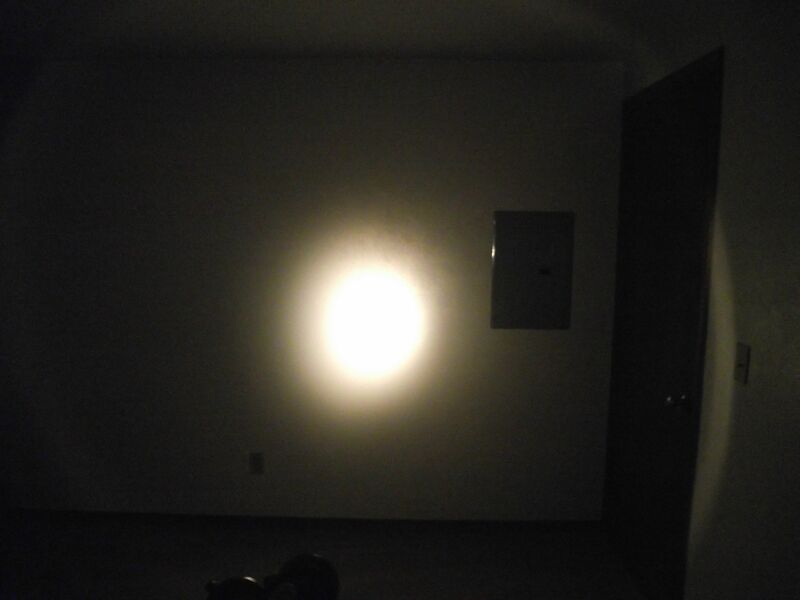 Again, I couldn't find information on this light as it's an older light and the closest similar light I could find was more powerful. But this light spends most of its time in my Jeep's center console. Whats funny is a about 5 year ago I would not have been caught dead with a light on my head, now, well,,,,,,,,,,,,,,I've grown up. I have been using head lamps for roughly the last 14 years. I love em and always have several around just in case. I think, I'm the same as Nate, I've been using headlamps for 10 years. Well, maybe it was a little longer than that. I do have an older Lowes ballcap with them built in and we had them at work too. As much as I love the high dollar lights of which I have several I have been getting some "ULTRAFIRE" cree lights off ebay for some time now and they just seem to get better. The ones I am using are rated at 300-500 lumen normally and one has a larger reflector that is rated at 1000, but I don't really see the diff. These run about $20 on ebay, use a single 3.7v 18650 Lithium battery. I have taken these camping several times and get about 2 hours from them on high. Most have 3 settings, high, low and strobe. Now the nice thing is many come with 2 batteries and a charger (110v) The batteries I get are rated at 5300ma and I keep several extra in the truck and they come with a small case that holds 2. As for the light they put out, I would rate them with anything on the high end. Easily lighting up trees 500ft away. There is also this nice little one called the S10. Its a little pricier at around $30, but had to try it. 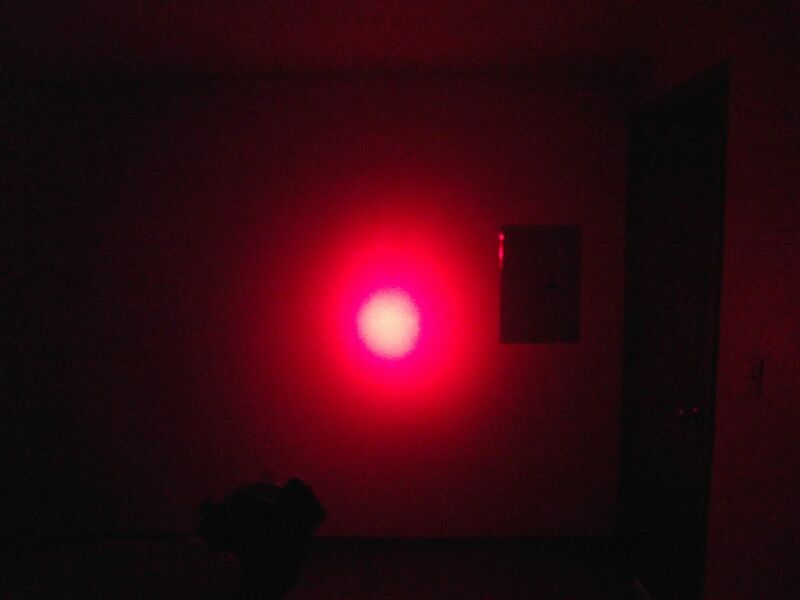 It uses a single CR123 cell and the light output is great. I think it is rated at 150 lumens. Obviously not on par with the Ultrafires but it does great when its dark, has 3 settings, a pocket clip and a magnet on the back that holds it solid. Now put these all together with the Intellicharger I4 that sells for around $20-30 and you have a nice combo you can keep with you and charger on 12v DC and 110AC. Here is the 4 cell version charging 2 AA Nimh, 1 CR123 Lithium and a 18650 Lithium all at the same time. I keep the 2 cell in my truck. The light picture is not the best at just 5 ft, but it was during the day on a white wall. Also sorry for the charger backdrop, it was handy vs all the wrenches with the drawer open. Nice lights JR. Randomly, as I will invariably acquire more lights, I'll keep this thread updated. If anyone else has lights they want to post up, review, call shenanigans or ask questions, it's all more than welcome. 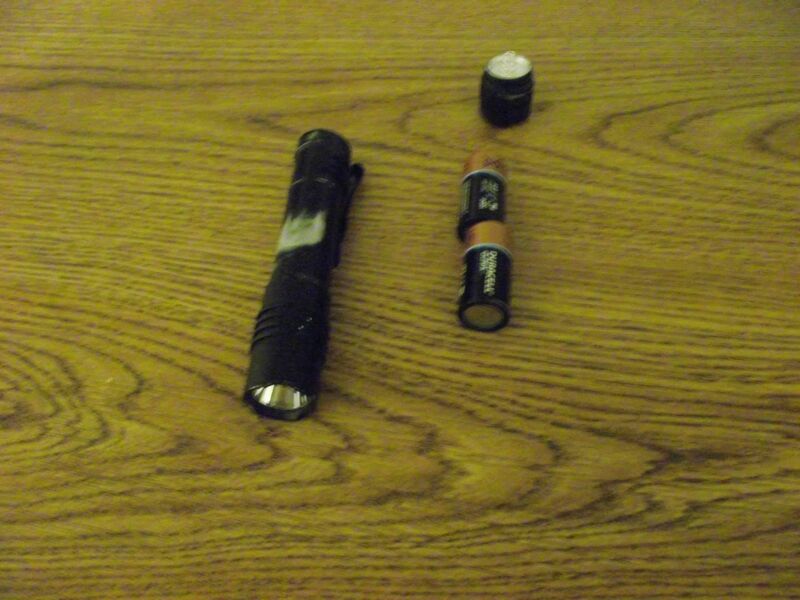 Coincidentally, last night at work, my Streamlight ProTac's batteries started dying. Luckily, I have a little ziploc of more CR123s in the microwave stand. So for battery life, I'll give it an 8/10. I don't use it constantly, but the times I do use it, it all adds up. Even with the batteries dying, I was able to light up reflectors on trailers/railroad cars 100-300m away. Yeah, I have a thing about flashlights an have had really good luck with the imported stuff. I do think I had 1 switch go bad is it. If you look you can find rail mounted light/laser combos for around $30. Again, not really high end but a great value. The charger and batteries are always something to consider. Last batch of the batteries I got were 12 of the 123s for just $10. With the intellicharger you are pretty much set for any battery or power source. 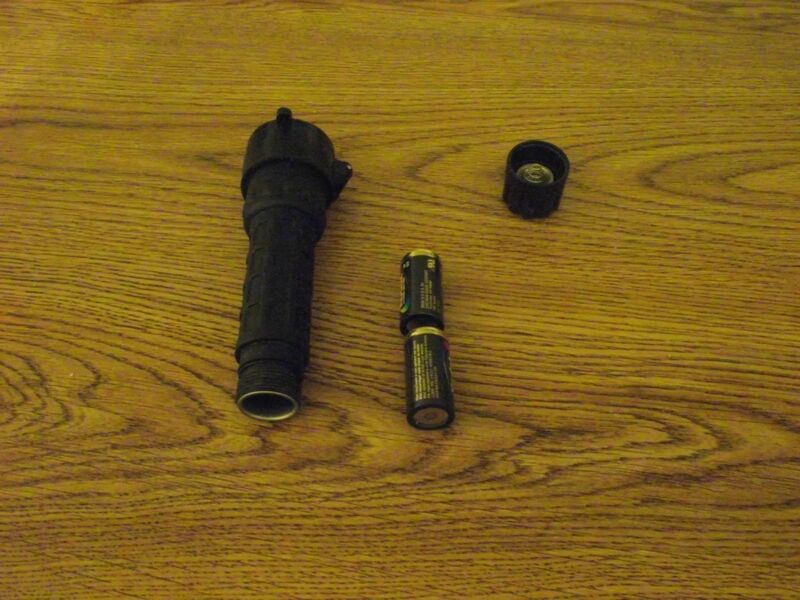 As of last night my Streamlight PolyStinger has died. Cause unknown, but once I find a replacement battery; hopefully without calling Streamlight; I hope the problem is fixed. 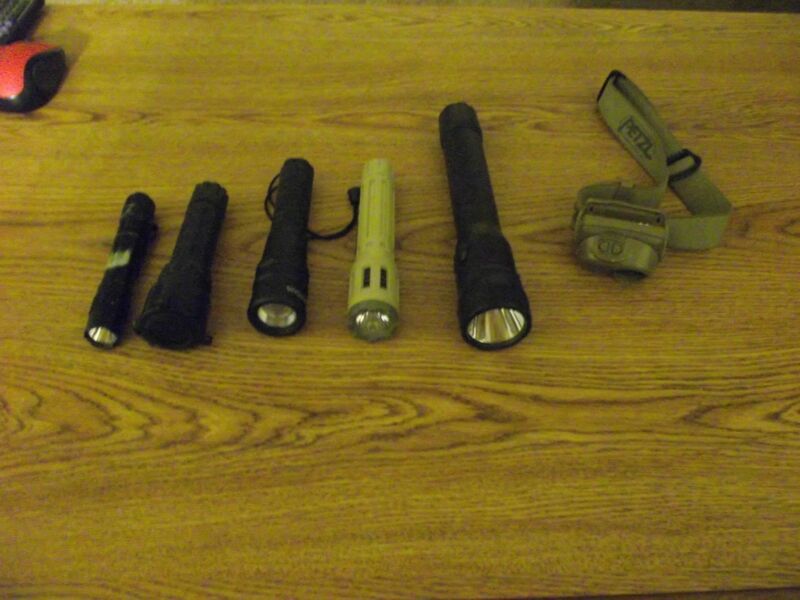 The rest of the lights are still in use, rolling around the Jeep or placed in my old ruck or etc. For operators I'd consider a "lip-Light" like we aviators use. It attaches to the outside of the mic boom and is momentarily turned on and off by pushing on the mic with your lip. I had one of those finger lights. It was ok, but I kept forgetting I had it, or it kept slipping off. A buddy of mine Army paramedic, SAR etc. uses his headlight with the strap extended and around his neck. He said that way when you have it on and someone calls your name and you turn toward them you don't blind them. But it works well still that way for working with your hands. I have done it that way a few times but am not as comfortable with it flapping around. But I get his point. nothing worse than losing all your NV when you get blasted in the eyes. A buddy of mine Army paramedic, SAR etc. uses his headlight with the strap extended and around his neck. Hey, just curious if anyone has any experience with LED Lenser lights? Was looking at a few that look pretty decent. I have like 8 of them. Look for them on Woot.com... daily deals site. I really like them to be honest with you. They're not big-name tac lights, but they work great, i have them in my center console in the truck, stashed in random places int he house, toolbox, RV, and in my backpack. I like that they use AAA batteries too, because i can stock a bunch of them because they're used in remote controls and stuff too. 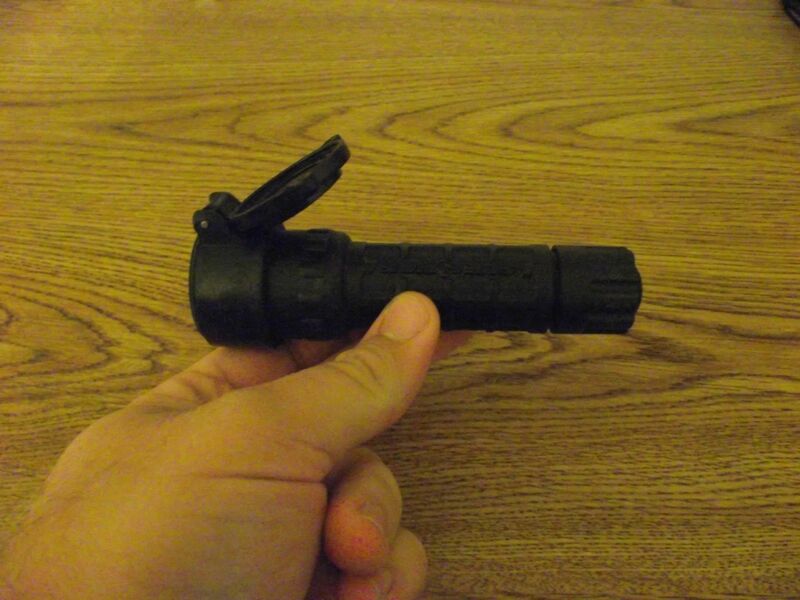 My favorite is the Tac Torch. Great balance of size and lumination. 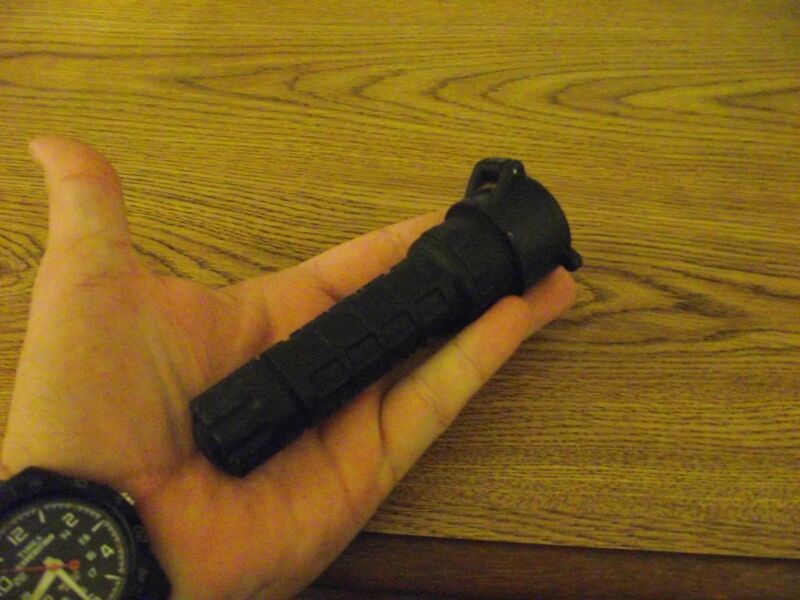 I paid 18 bucks for the Tac Torch on woot. Perfect, thanks for the info Dawg, those are exactly the uses I had in mind for mine as well! And just in case someone didn't know, there's a Mil/LE/First Resp. price list with leatherman Pro that applies to LED Lenser as well. Cheers! So I have a few flashlights. Some cheap, some not so cheap. I was a Surefire snob for a while but the chinese and others have really stepped up their game and there are several lights that are well made and much more affordable. 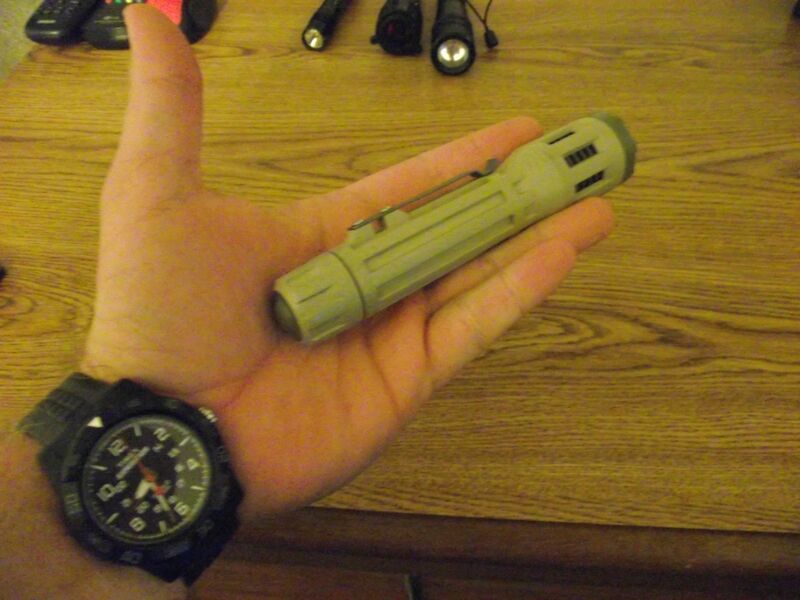 Case in point: I ordered this Fenix PD35 TAC from Amazon on the recommendation of a friend. 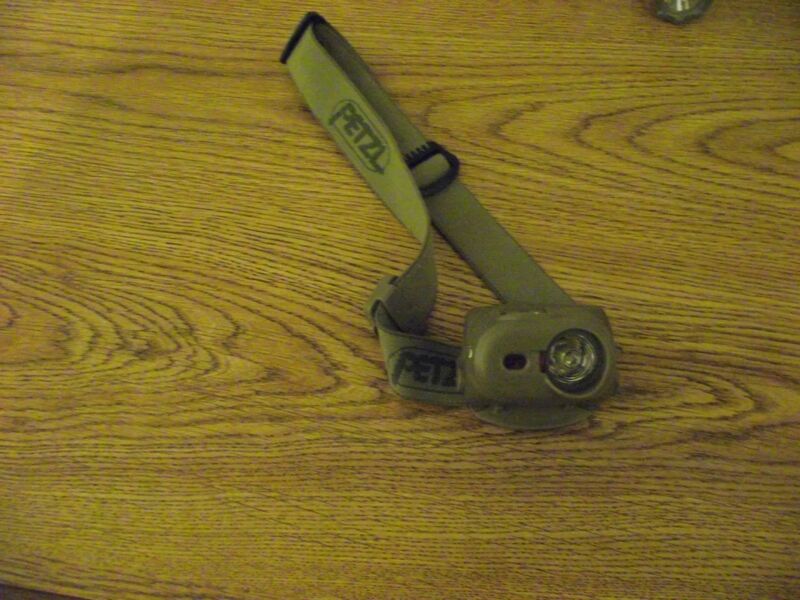 I have 4 fenix lights, including headlamps, one cell mini lights with 200 lumens, etc. 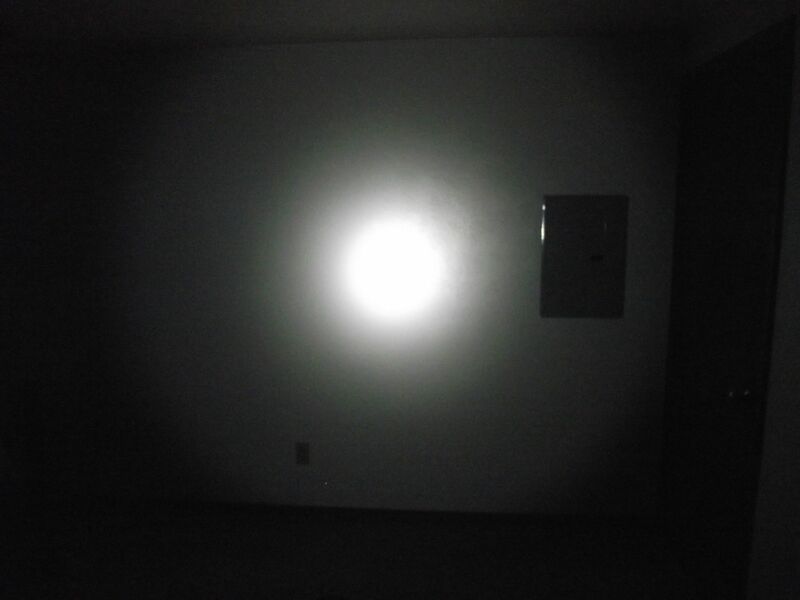 This light claims to have 1000 lumens, strobe and multiple modes down to 5 lumen output. When I got to the hide this evening it was dark so I thought I would put up against my Surefire M4 Devastator with a retrofit turbo LED head. I have to say this little $73 light is pretty amazing for such a small package. It puts out a tremendous amount of light and much more in the first 25 yards. The longer, focused reflector on the M4 makes it a pretty decent long range beam but it doesnt come close to the light output of this little light for lighting up the area immediately around you. I recommend you check one out yourselves. 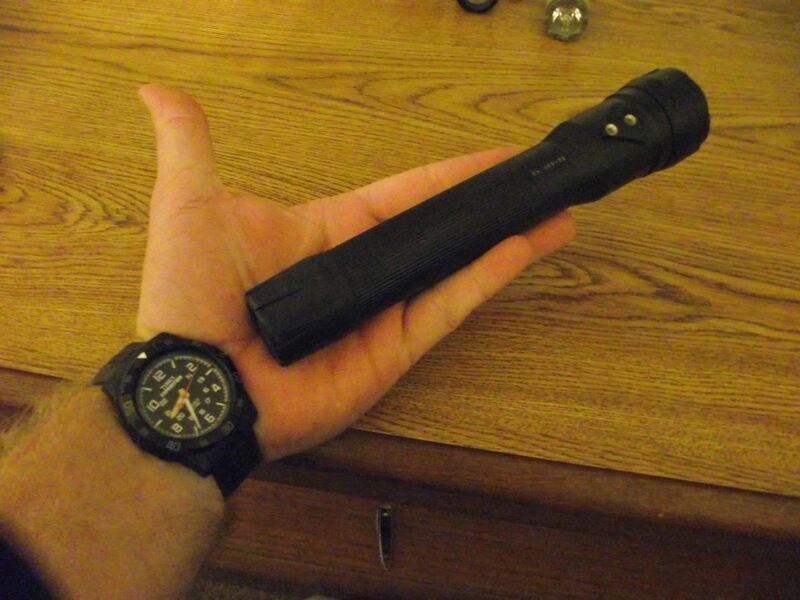 The Surefire is a 4 cell light and that crenelated bezel can make a dent. That's impressive for the size. What's the power supply cr123s, probably two? 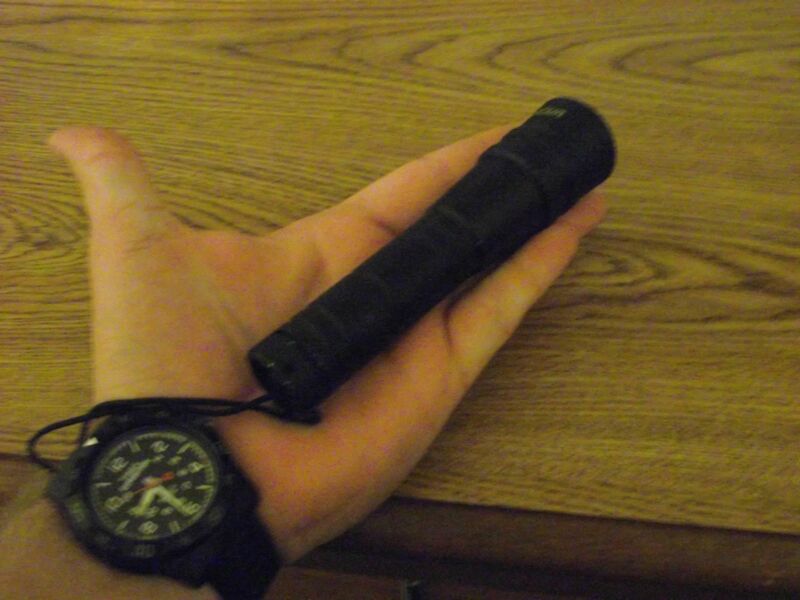 Wife and I carry a flashlight almost all the time. 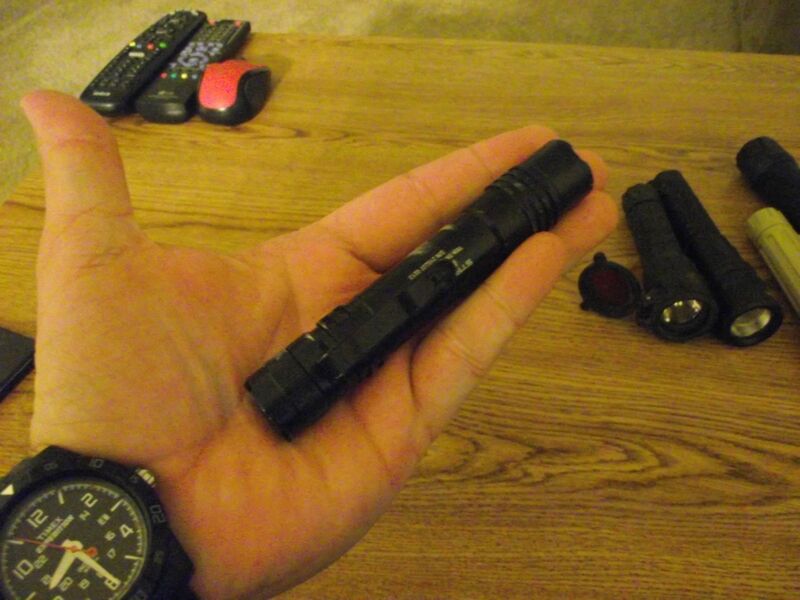 Just the small ones like the Streamlight micro stream, or others of that size. 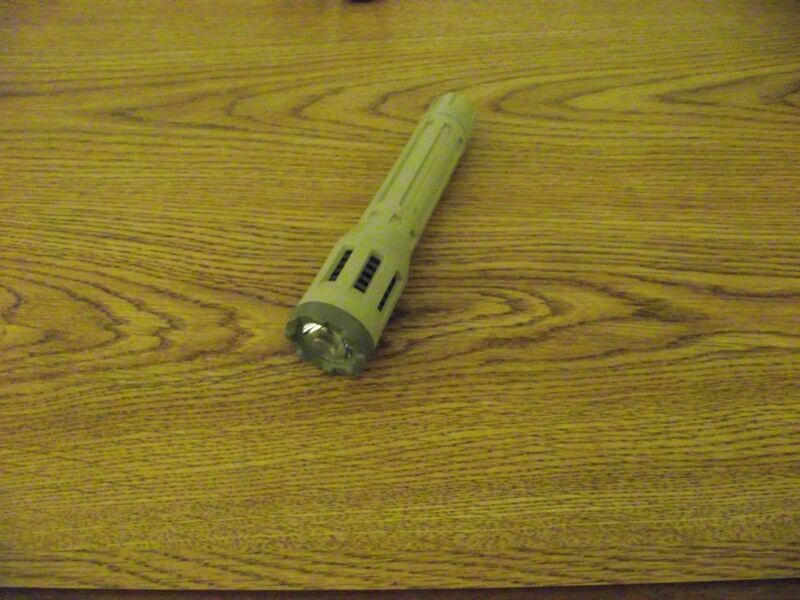 We have a wide range of surefires, but my go to around the house, when the light isn't misplaced is my rechargeable streamlight, polystinger. It lights up to the road out front and to the bushes out back, ~150 yds. And the battery lasts a long time on a charge. We do. Camping and Bug out gear. The thread is called Lights. I don't know how to move stuff. Thanks Bobby. I know Nate does. If he can change my profile to get a laugh Im sure he can move this. Once I figure out the modes and the front button Ill report back. In tactical mode the tail cap switch is 1000 lumen when activates and when double pressed quickly its strobe at 1000 lumens. 1000 lumens ouch especially in strobe. I've been amazed with some of the cheaper knock offs. This is definitely in that category. A lot of light in a small package. fixed it for you TRN. Thanks Bobby. I know Nate does. If he can change my profile to get a laugh I’m sure he can move this. Once I figure out the modes and the front button I’ll report back. In “tactical mode” the tail cap switch is 1000 lumen when activates and when double pressed quickly its strobe at 1000 lumens. That's an intense strobe! Seizure mode or strobe to most with a thousand lumens!!! That's a lot. I like cr123 lights because they are often powerful. But I can't buy an ultra mega huge pack of batteries from Costco like I can the AAA or AA. Which is sadly an important consideration for buying a light I believe! May have to give that one a go though. As I'm pretty sure I bought a tiny Fenix from REI last year, but reverted back to the microstream as the daily light. 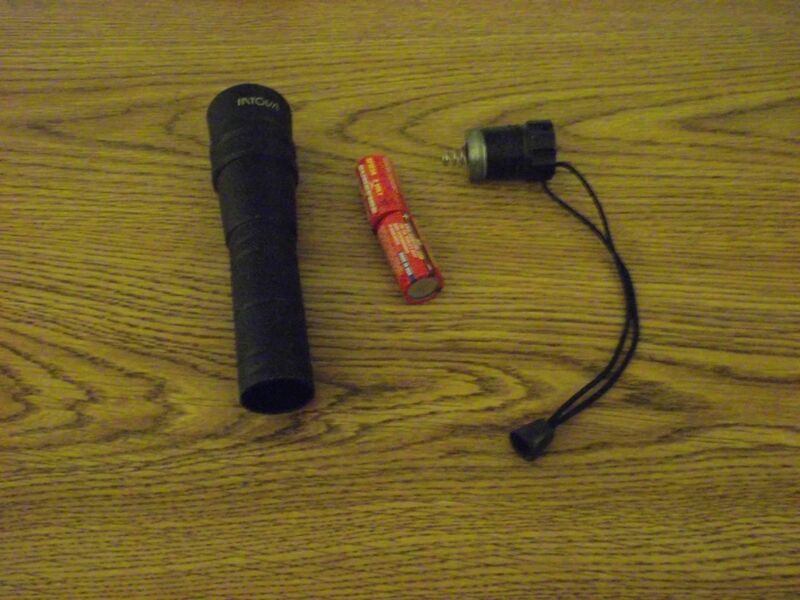 Thanks for the heads up on a good flashlight. Nate, have you seen the light thread from HC somewhere? It was a Fenix review iirc, and that's what I have been running ever since. 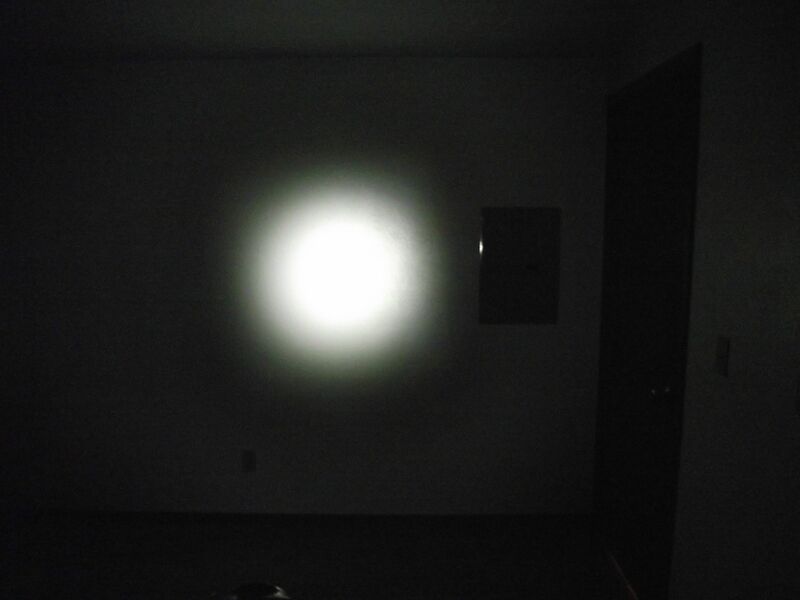 note: Fenix has been the best lights I have ever owned, period. They get used and abused at work every day, and normal use at home. I got the latest 18650 battery version that has a small usb charge port, so you don't have to remove the battery to charge....it's the UC35 model. What's the life span you've seen Ken? Hmm. I do remember him talking about it somewhere, maybe just in passing. Thanks. That's good info! Long winded is probably better anyways. Here I am a huge fan of our few streamlights and have just been shown the light! Will have to look into them some more. Thanks Ken! Free is good. 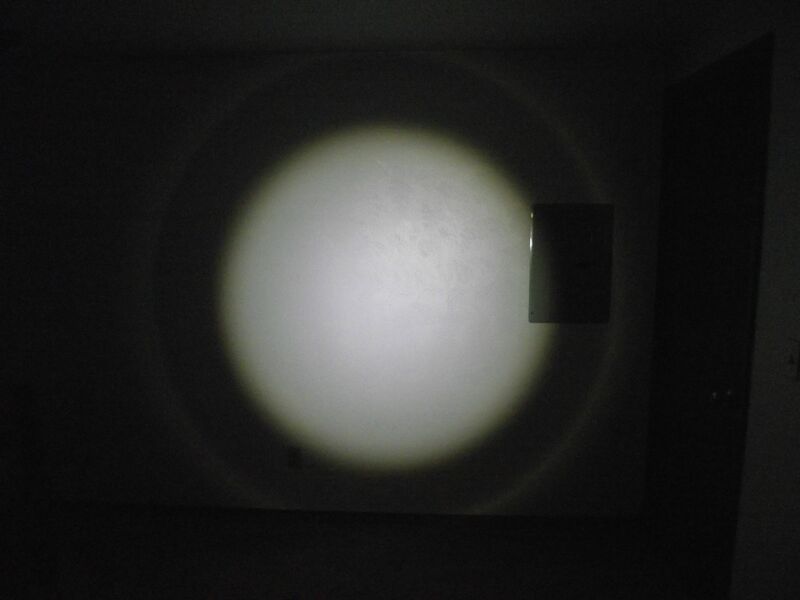 I bought dad a couple of those Bell and Howell taclights from WalMart, for $20 roughly he likes them. 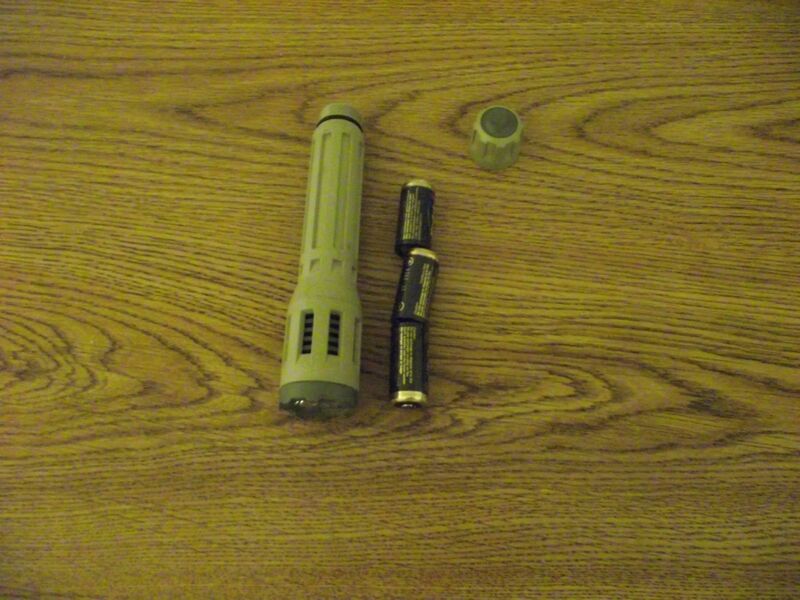 I have several of the Ebay lights most based on the 18650 battery. I sure like the idea of usb charging too. 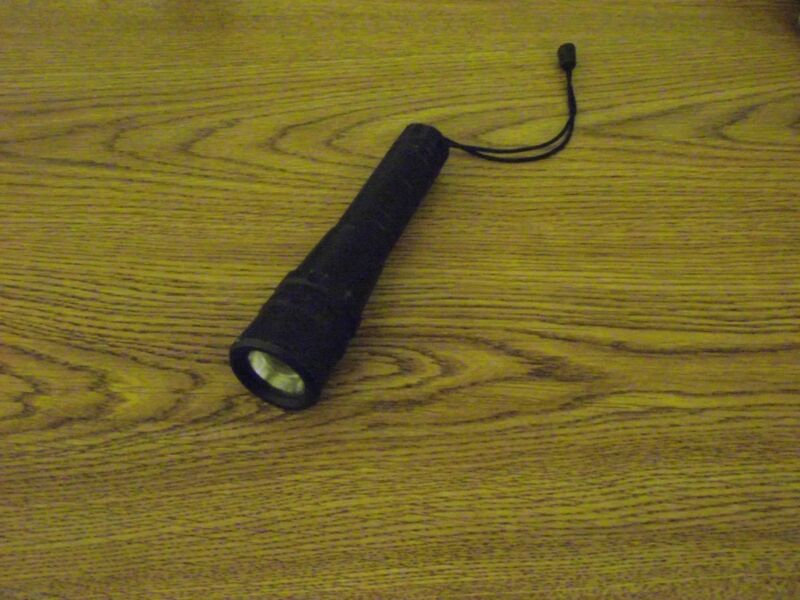 Some of the single AA flashlights are good too. Some can run either a 1.5 or 3.7 lithium, but still prefer the 18650 format. So the real test of any company comes when you need service. Fenix is a chinese manufactured lighting and as such I didnt have a great deal of expetations about getting a response from a web site contact form. 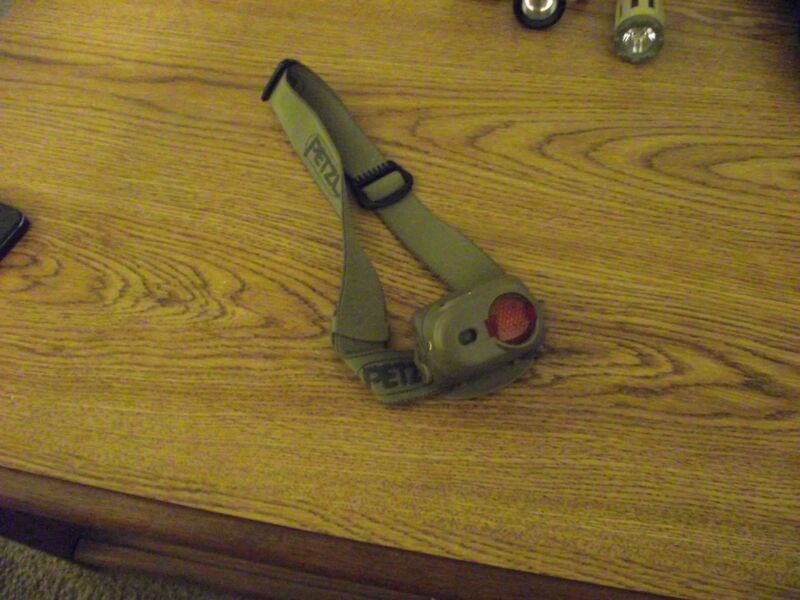 I have the HL50, a 365 lumen headlamp that I use extensively around the ranch/hide. It is a small light attached to a headband with a bracket into which the light snaps into. it is metal and the elastic headband threads through it. My daugher broke the bracket into which it snaps and rendered it useless. Well unless I rednecked it with duct tape. So I reached out to the Fenix contact form and WOW! got a response in 24 hours with a quote for a replacement part. I send them an email with my shipping information and I hope to have the $10 replacement part in the next week. As for headlights, the 2 pack at costco go's on sale for $20 all the time. One of the best ones I have found so far. Yep, AAA batteries but I use rechargeable and always have set charging. I received a coupon code from Fenix. $20 off 100 or more on their web store.